If you’ve begun 2018 with gusto, like me and decided to give your lifestyle an overhaul, you might be delving into cooking from scratch. I find cooking therapeutic and there’s nothing that I enjoy more than cooking up a feast in the kitchen. Especially when it involves delicious, clean food that not only fuels your body but also fuels conversations over the dinner table. Today we’re cooking up my simple yet delicious fishcakes. They’re easy to make, and take a short time to cook. Team with a fresh salad for an evening meal under 500cal. Don’t say I don’t treat you! 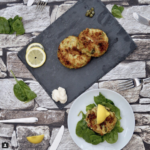 Clean and healthy homemade fish cakes, prepare and cook in 35 minutes for an under 500calorie evening meal. 7. Lightly fry in a small amount of olive oil to seal and then place in the oven for 25 minutes. Enjoy! If you’re looking to make melt in the middle fishcakes it couldn’t be more simple, just add a square of cheese into the middle of your fishcake when making them. By encasing the cheese inside the fishcake you’ll create an oozing hot cheese melt when cooked. 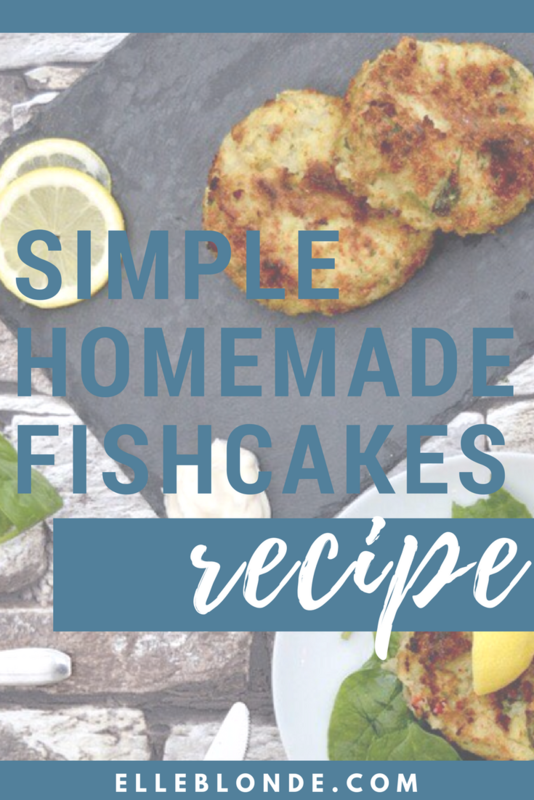 Have you got a fishcake recipe? I’d love to know below as I’m always looking to try new methods of cooking.